Lucy Waverman, God love her, did a piece in the Globe and Mail right before the winter holidays on how to cook a vegan Christmas feast! One component of that feast was garlic mashed potatoes which, in our house, we call smashed potatoes. They’re good. Love ’em. And don’t miss the cream or milk at all. I made one addition, the rosemary, which I really like if the rest of the meal calls for that earthy, pungent compliment. 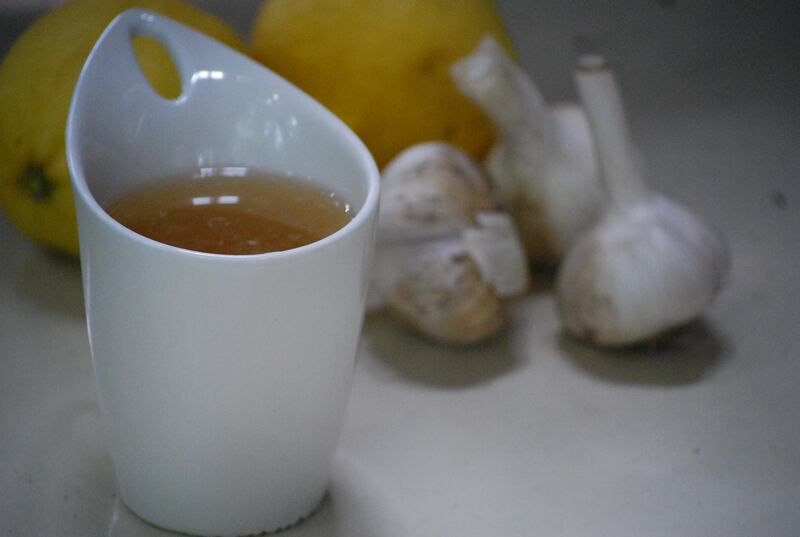 Separate garlic cloves and place in a pot of cold salted water along with potatoes and rosemary bouquet garni. 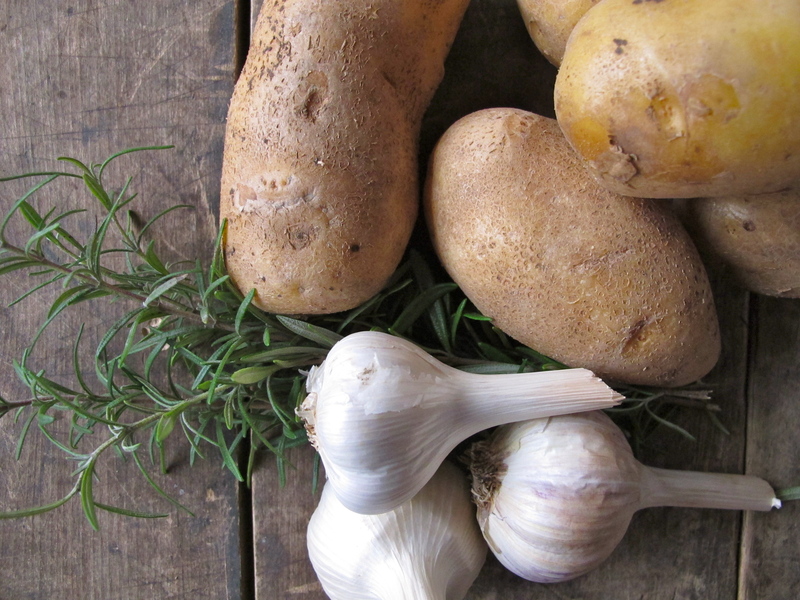 Bring to a boil and boil until potatoes and garlic cloves are tender when pierced with a fork. Remove rosemary. Drain and reserve potato cooking water separately. Mash together potatoes and garlic. Add olive oil and beat until combined. Add enough potato cooking water to reach a soft creamy consistency. Season well with sea salt and pepper to taste. 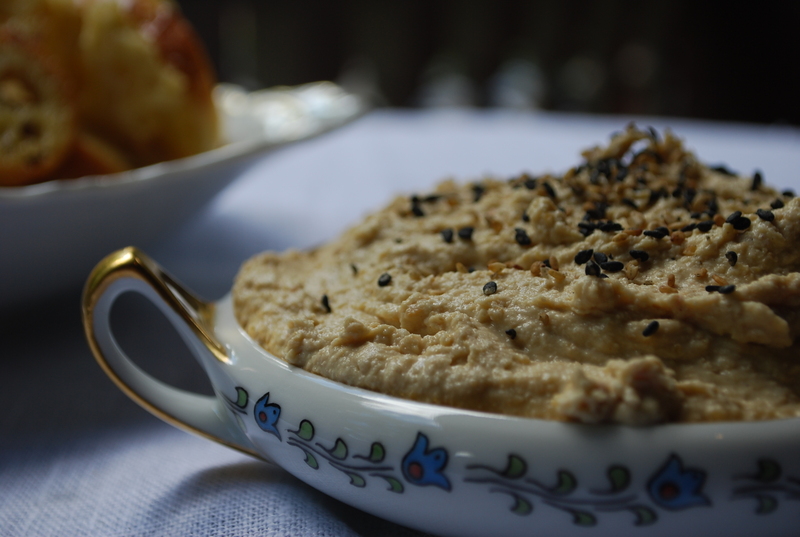 This recipe comes from Deborah Madison. She suggests making it in association with the Potato Chickpea Stew but it’s great on soups, other stews, or as a thickener to various dishes. A lively seasoning of fried bread, and garlic, picada is used in Spanish dishes as a thickener and flavouring. Picada is also a good addition to pasta and plain vegetables. To make 1/2 cup picada, toast 1/4 cup peeled almonds in a 350F oven until they’re pale gold, 8 – 10 minutes. Remove and set aside. Meanwhile, slowly fry one slice of white country-style bread in 2 tbsps olive oil until golden on both sides. 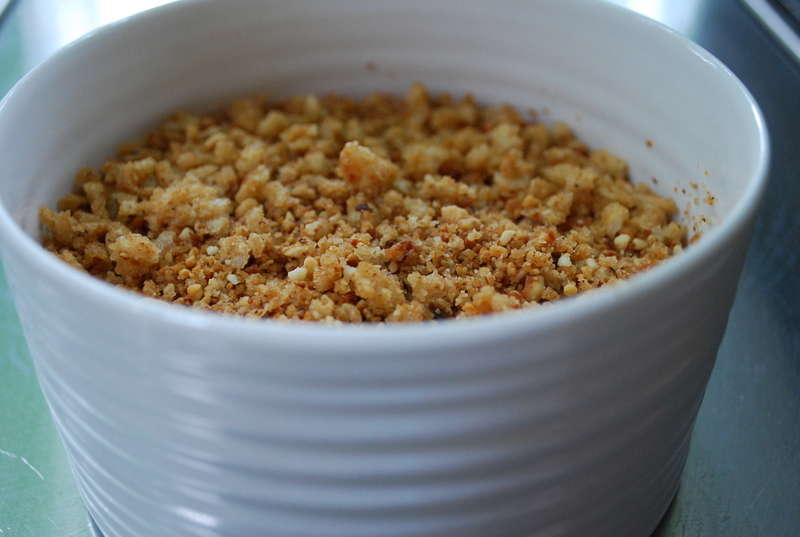 Grind the bread, almonds, and 2 large garlic cloves and pinch of salt in a food processor to make a crumbly paste. 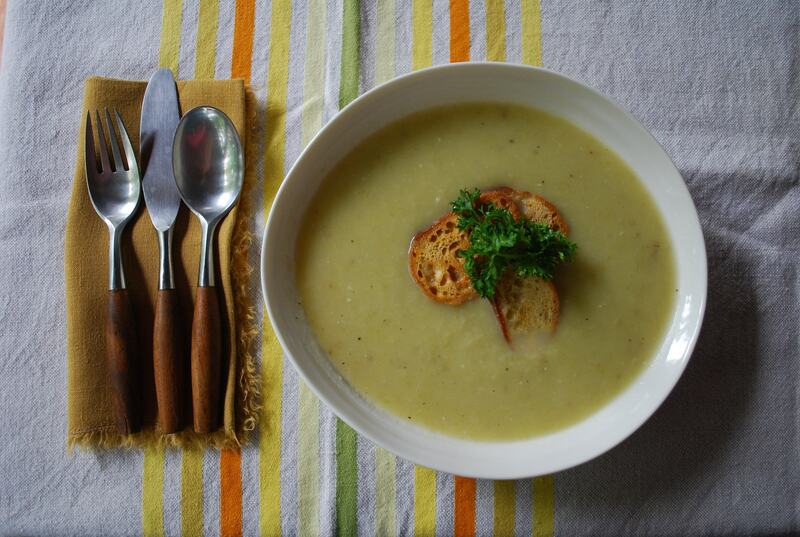 I just made this soup on Sunday – a merger between two beautiful potato leek soup recipes. The kids love it and it’s fantastic on a cold winter’s night. Great with a little crostini floating on an ocean of flavour. And the non-vegan boys in the house love it sprinkled with a little crispy crumbled bacon. As with any good soup recipe, you might as well make a huge batch and keep some in the freezer for a rainy day. 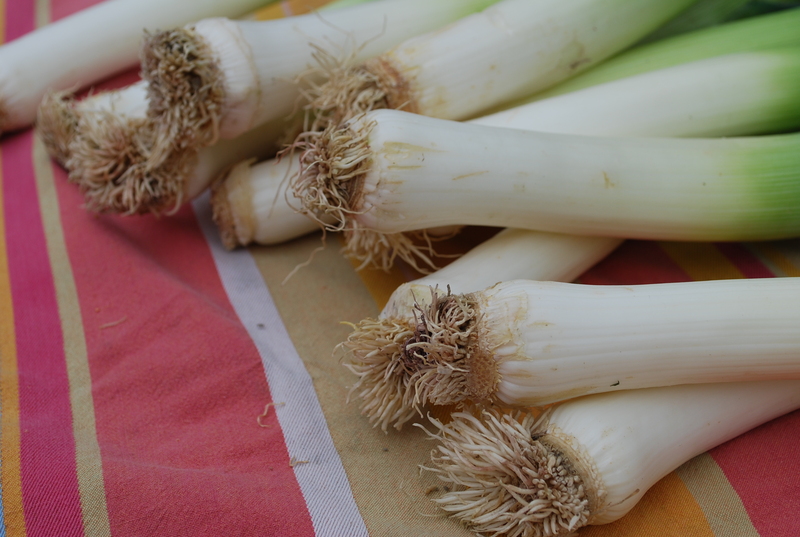 Clean leeks. Cut in half lengthwise and slice thinly. Heat olive oil in a heavy bottomed pot. Add leeks and cook until just tender – they should still be slightly crunchy and bright green. Salt to taste. Add veggie stock along with minced garlic and a bouquet garni made of thyme, celery, bay leaf, rosemary, salt and pepper. Add potatoes, cut into small cubes. Bring to a boil and turn down to a simmer. 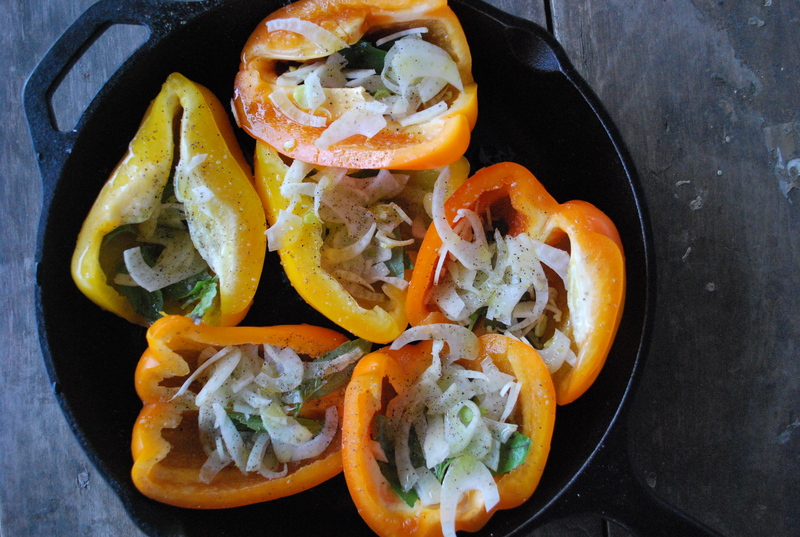 Cook until veggies are tender but not falling apart. Puree in a food processor or blender. 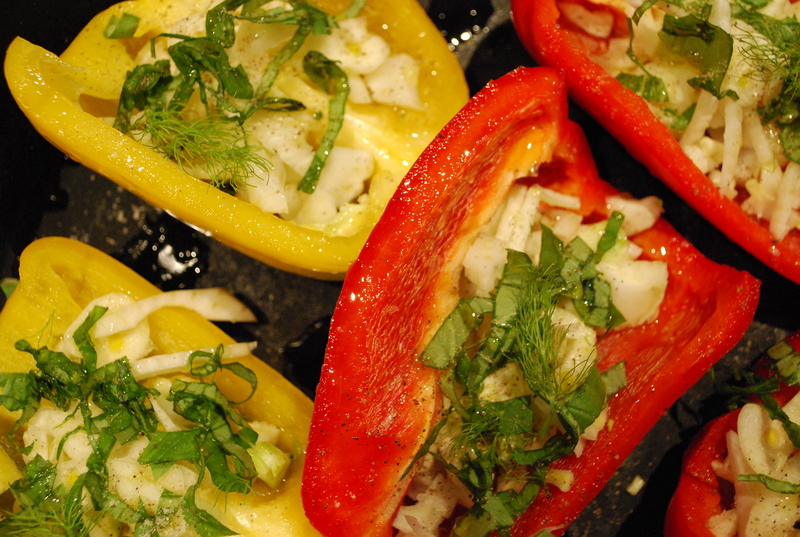 Season to taste with about 1 tablespoon white wine vinegar and more salt if necessary. 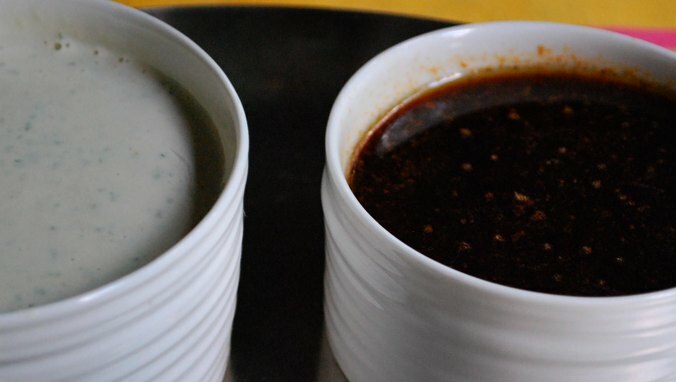 Serve hot garnished with a little chopped parsley and a few grinds of the peppermill, and if you wish, with grilled or toasted slices of bread.